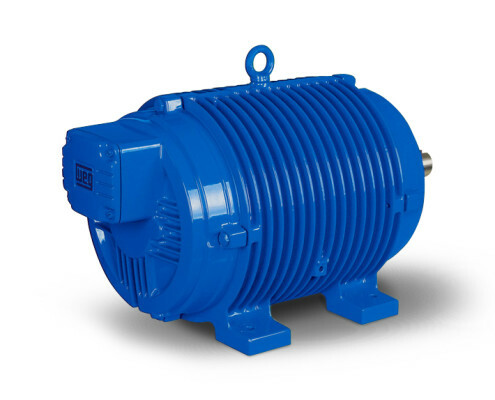 The electromechanical sector provides many solutions to convert electrical energy into motion and applies this principle to the machinery used in industry. 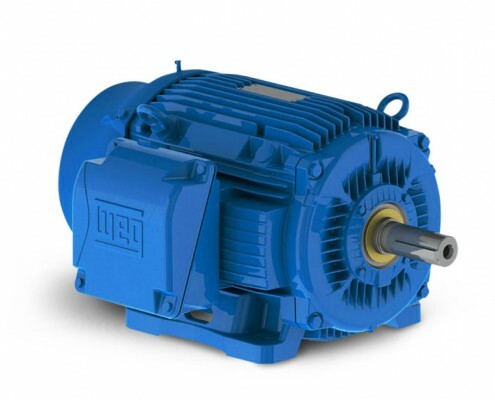 Machinery manufacturers, mechanical and electromechanical workshops, repairers, installers, service centres, maintenance operators and processing industries that require for WEG Electric Motors will find a perfect partner in Us. 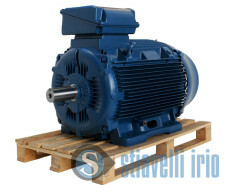 Stiavelli Irio srl is WEG Official Distributor for WEG electric motors, Awarded Explosion Proof Official Service and Awarded Inverter and Automation Provider. Our more than twenty years partnership with WEG is Your best guarantee. 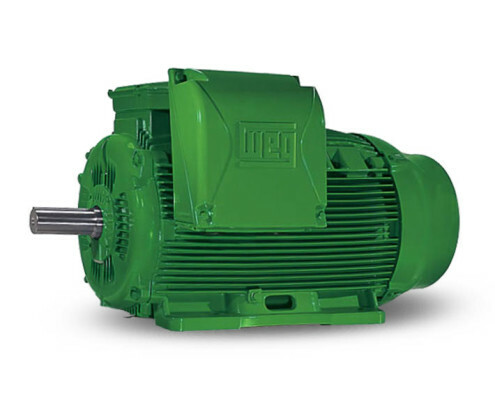 Designed with modern technology to provide high performances, WEG electric motors offer a wide range of solutions for any kind of machinery, guaranteeing low maintenance, high reliability and major flexibility. 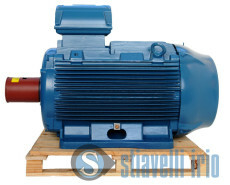 Extruders, machines in which various kinds of materials are melted and create profiles of different shapes. 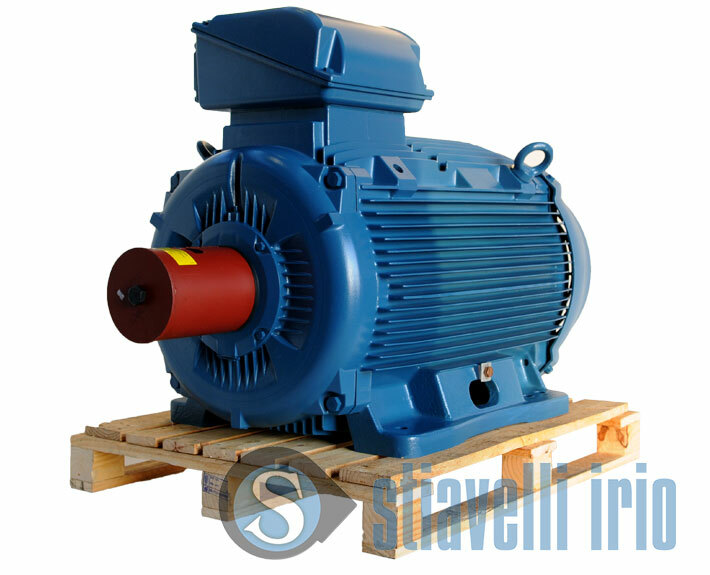 Plastic extruders, Aluminum extruders and equipment for various treatments. Plastic injection moulding. 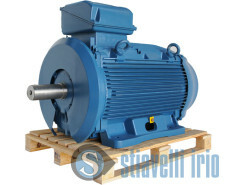 Genuine W22 line WEG Electric Motors ready for delivery directly to You Worldwide. Up to 355kW on the shelf! 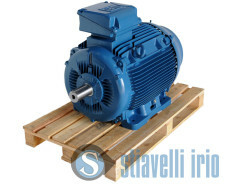 Official Awarded Service for WEG Electric Motors, Explosion Proof too. Well trained technicians at WEG’s. Spare parts and Technical Lab. 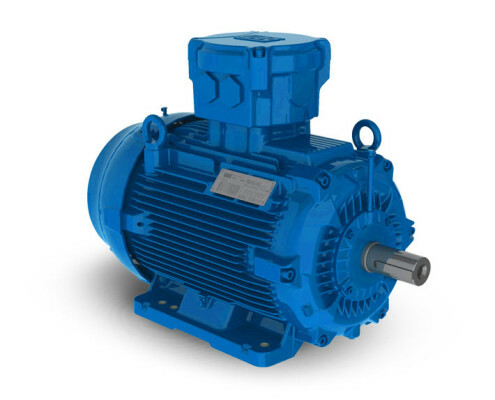 WEG Electric Motors meet IE2 and IE3 standards in compliance with 640/2009/CE. A Super Premium Efficiency, IE4 is available. 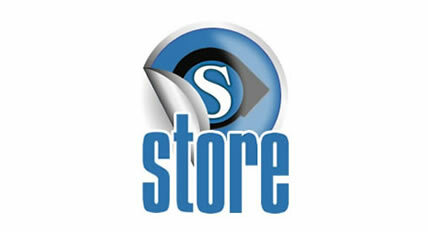 Explore our “What You see is What You Get” Stiavelli Store with a complete library of Photos, Datasheets, Drawings, Curves. Simply Click! Feel free to send us a Quick Contact request form for technical and sales support. 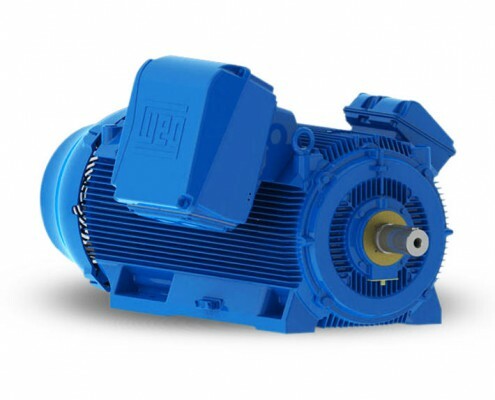 Weg Electric Motors Official Distributor. Up to 355kW Ready to Delivery on the shelf. Service and Technical Lab, Original Spare Parts. 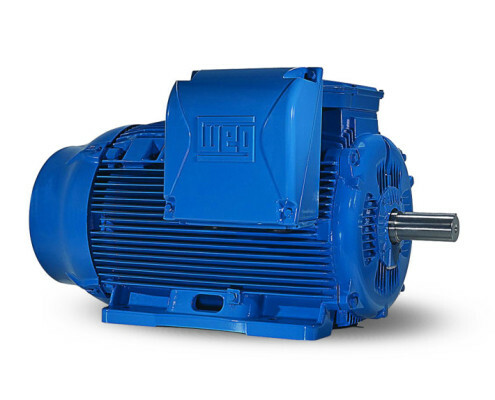 WEG Electric Motor, 2 poles 3000 rpm, 4 poles 1500 rpm, 6 poles 1000 rpm, 8 poles 750 rpm, Multivoltage, IP 23, IP 56, IP 65, IP66, B3 Foot, B5 Flange, B35, B14, B14K, Forced ventilation, Two-speed motors, Inverter-duty motor, Thermocouple, PTC, Encoder, Special shaft, Weg motors accessory, Spare parts, Inverter, Soft-starter, WEG Official Service.